Sixteen players. 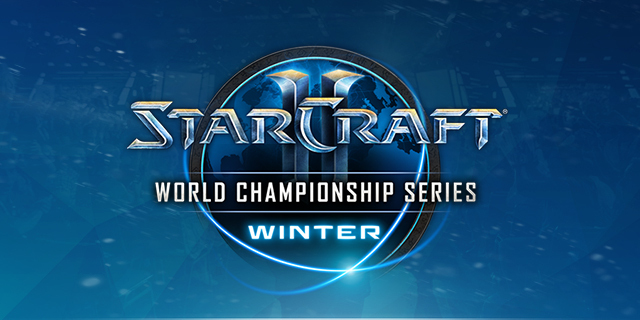 Thirteen official WCS events. Just one epic conclusion. 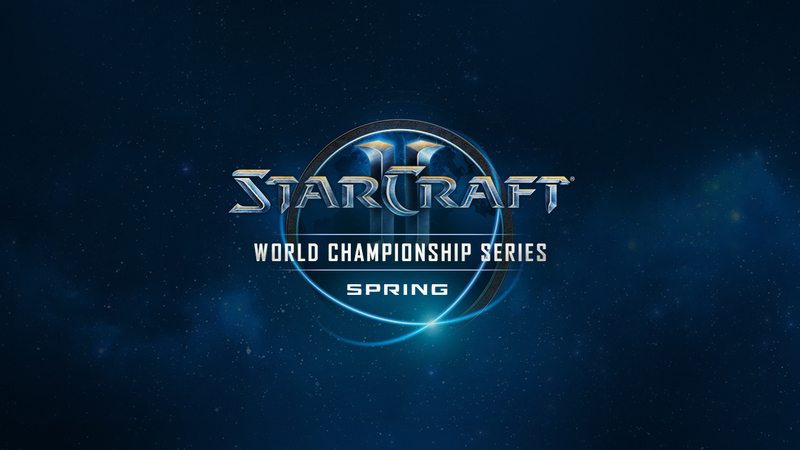 The finale to the 2017 WCS Season has arrived. 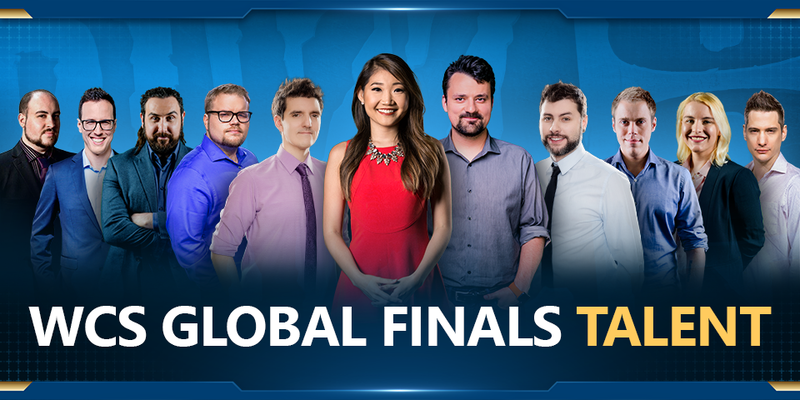 This weekend, starting on Friday, October 27th with BlizzCon Opening Week, our sixteen Global Finalists will whittle their way down to the eight players who will move on to BlizzCon. From there, they will battle on the most prestigious stage of the year for their share of the $700,000 prize pool available to them. 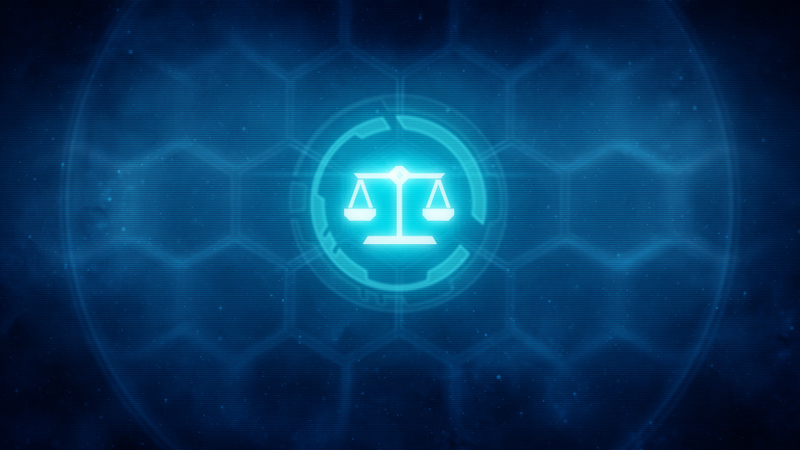 Check out the details below to get prepared for the event, and follow @EsportStarcraft this weekend for peeks behind the scenes! 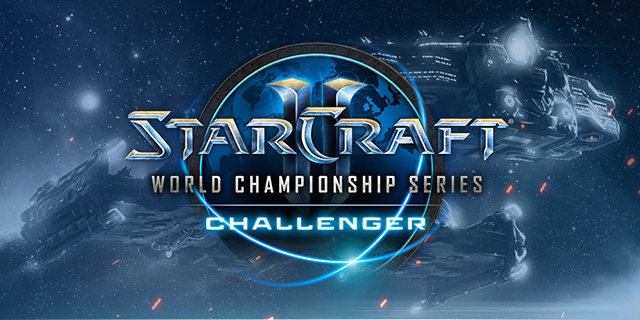 Visit the new WCS Website for information on this tournament and others, or to learn more about competitive StarCraft II!